 FM Approvals has extended its EN 54 accreditation in recent years to include EN 54-5 (heat detectors), EN 54-17 (short circuit isolators), EN 54-18 (addressable I/O devices), and EN 12094-1 (suppression releasing panels), with more to come this year. Many fire protection challenges call for alternative extinguishing systems such as foam, water mist or clean agent. In this article, we look at some of the leading categories of special protection systems. After 20 years of producing reliable, successful results, firestop systems are still among the lesser known elements of fire protection. Nevertheless, for building owners, designers, architects and code authorities, FM 4990 and FM 4991 provide a measure of reassurance that the firestop system and the contractor installing it are of the highest caliber to protect openings in walls, floors, construction joints, and floor and wall interfaces against the spread of fire. FM Approvals' Bill Lawrence, is awarded for his contributions to the U.S. voluntary standardization system. Lawrence was one of nine individuals who received the award.